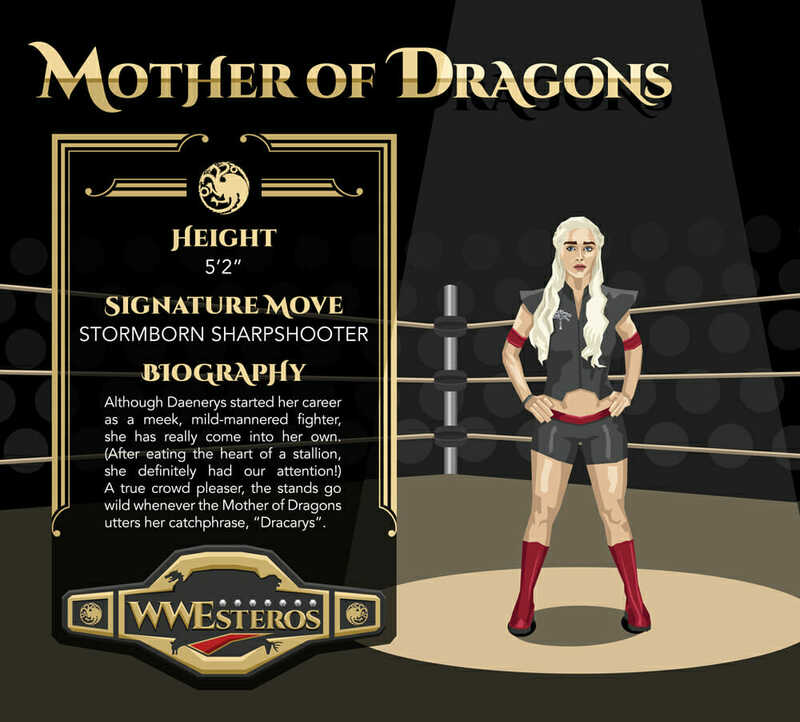 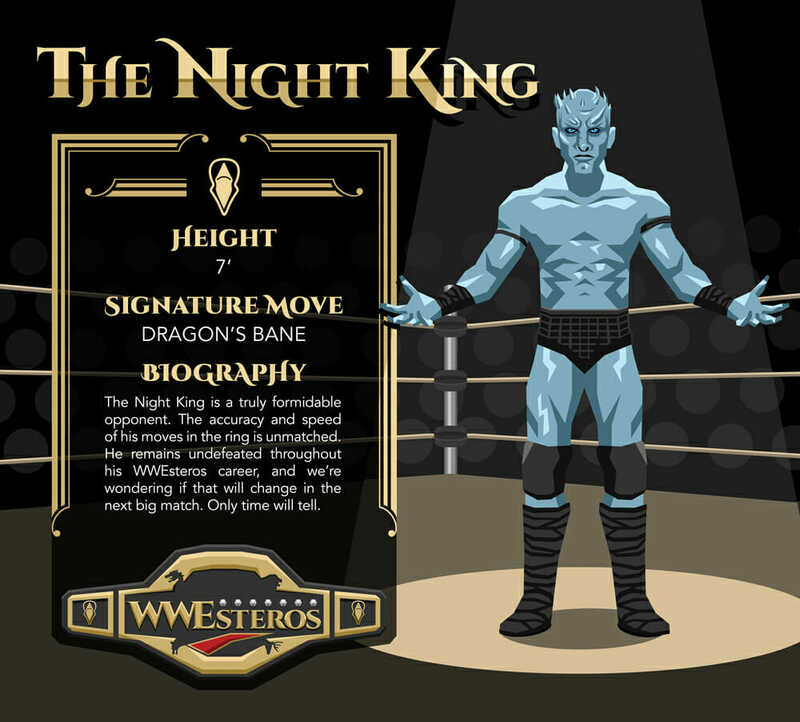 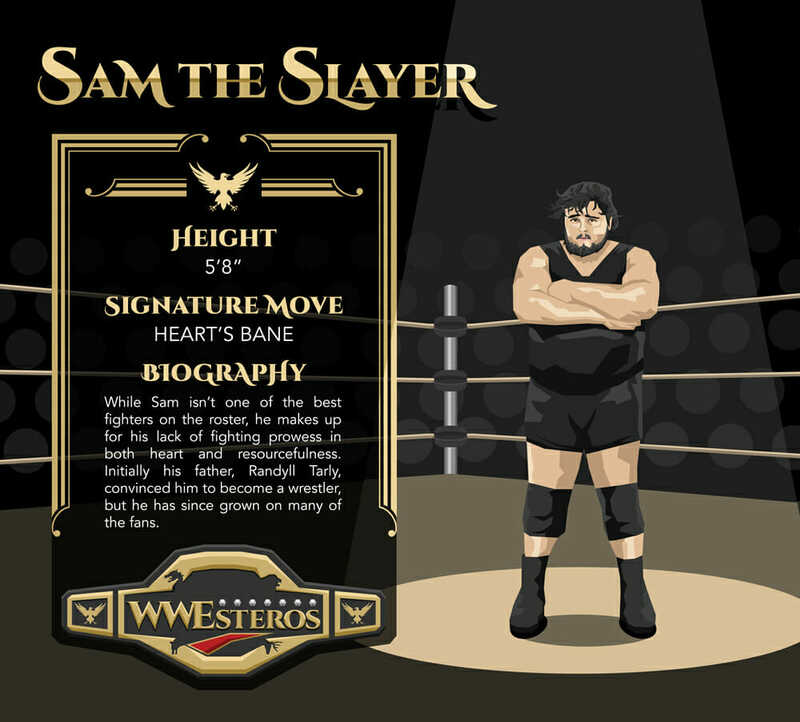 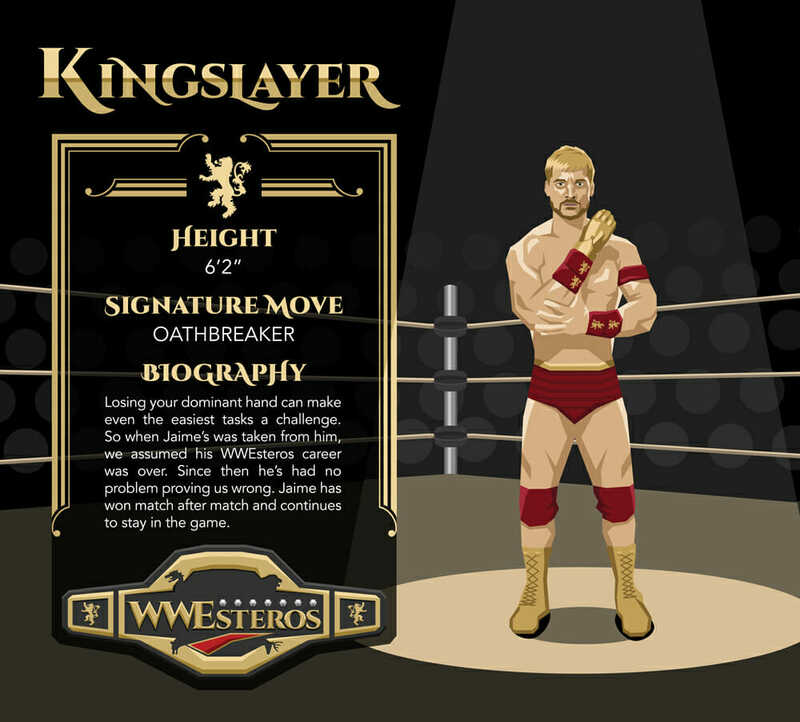 What if Game of Thrones was actually all a professional wrestling spectacle? 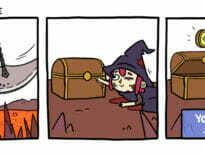 Nonsense? 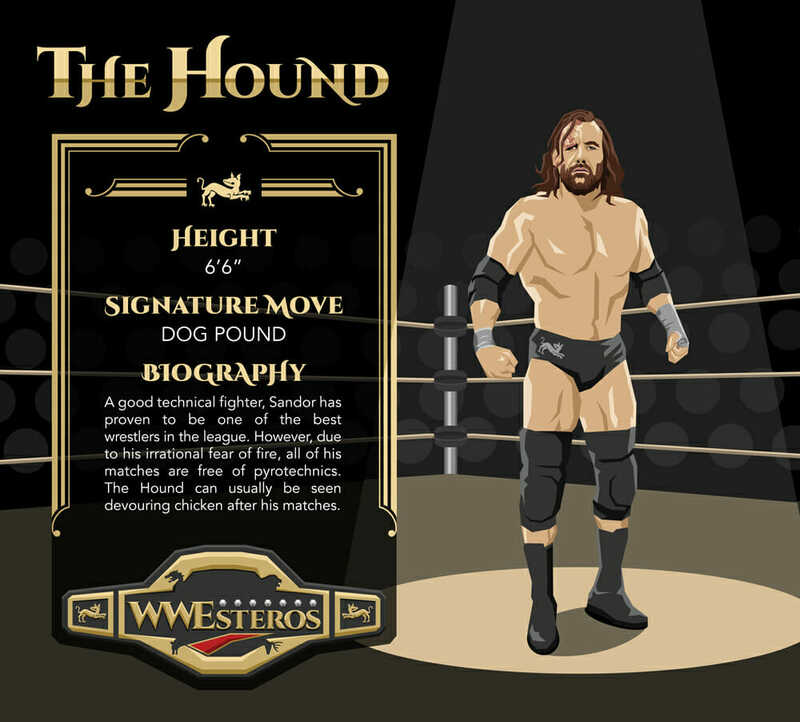 A stroke of genius? 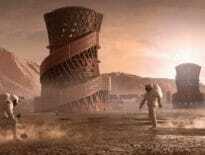 Whatever you think; the team at Fun.com have already imagined it. 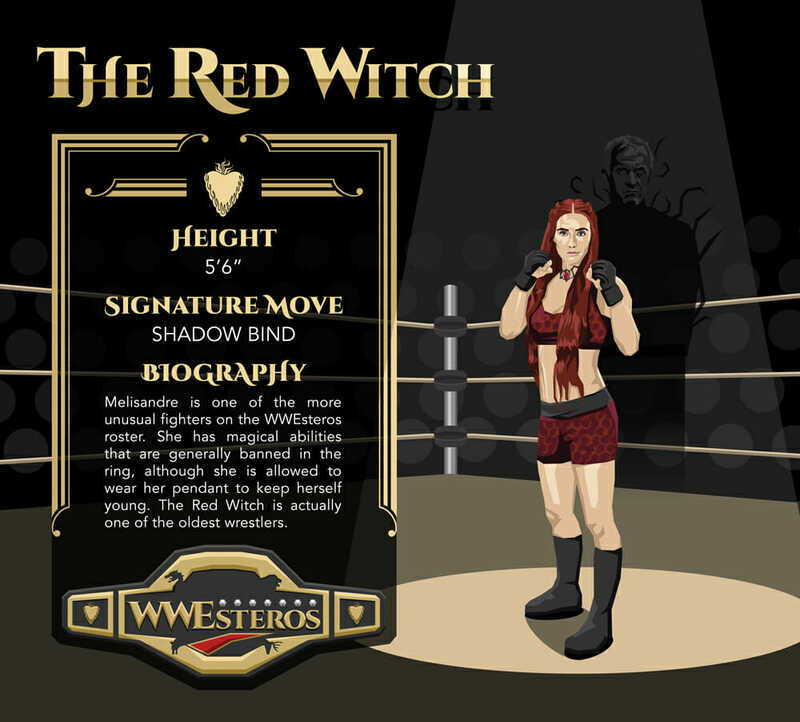 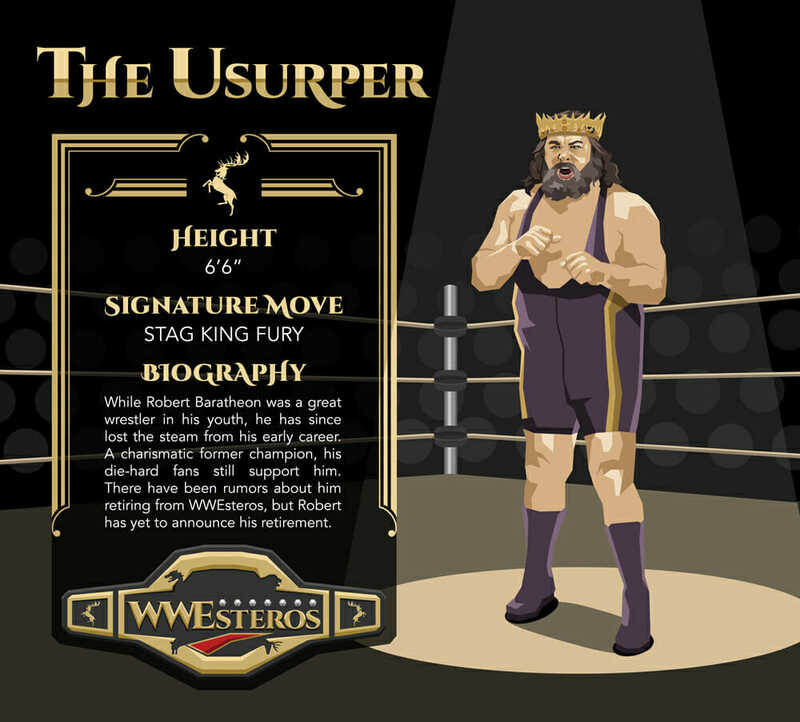 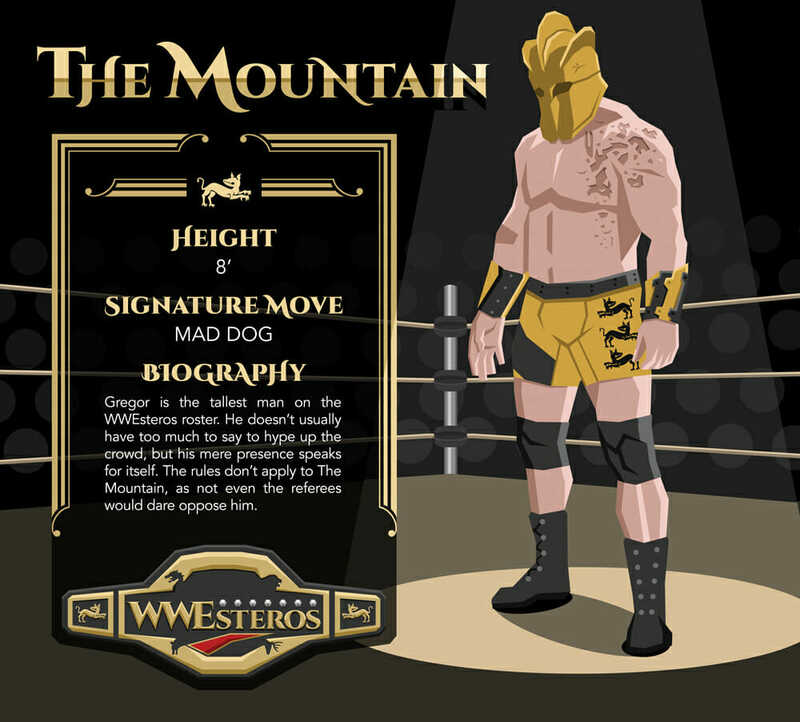 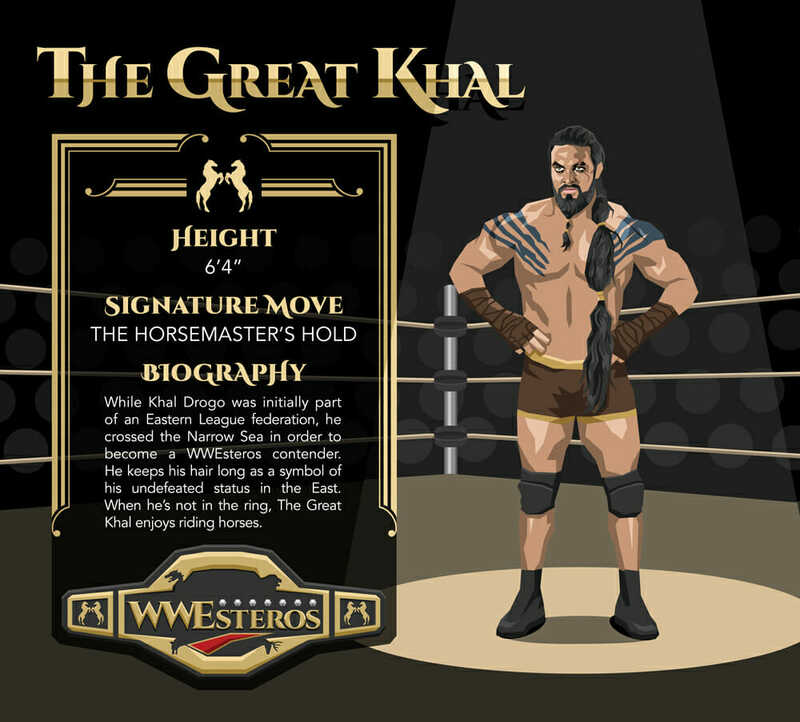 WWEsteros gives us some interesting looking wrestlers. 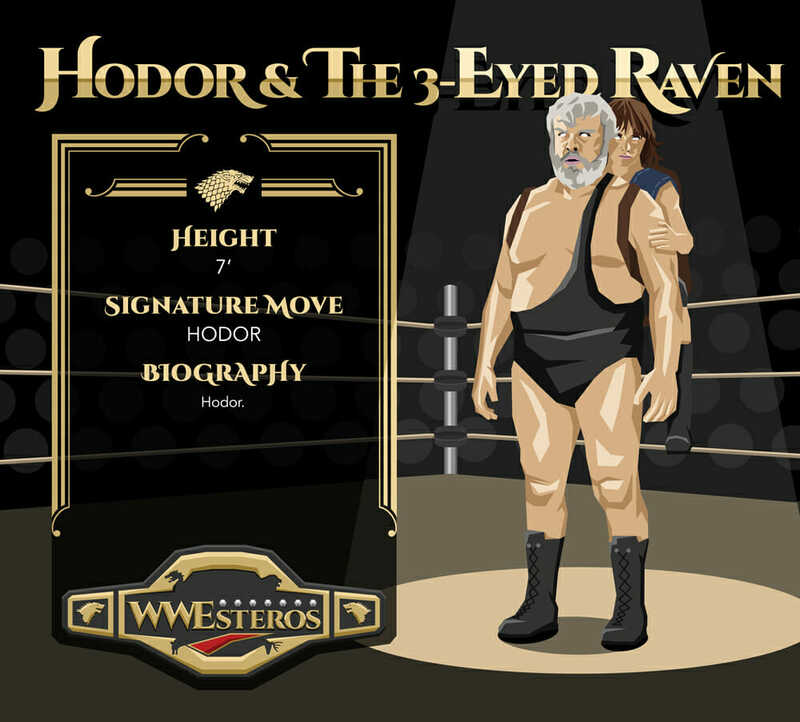 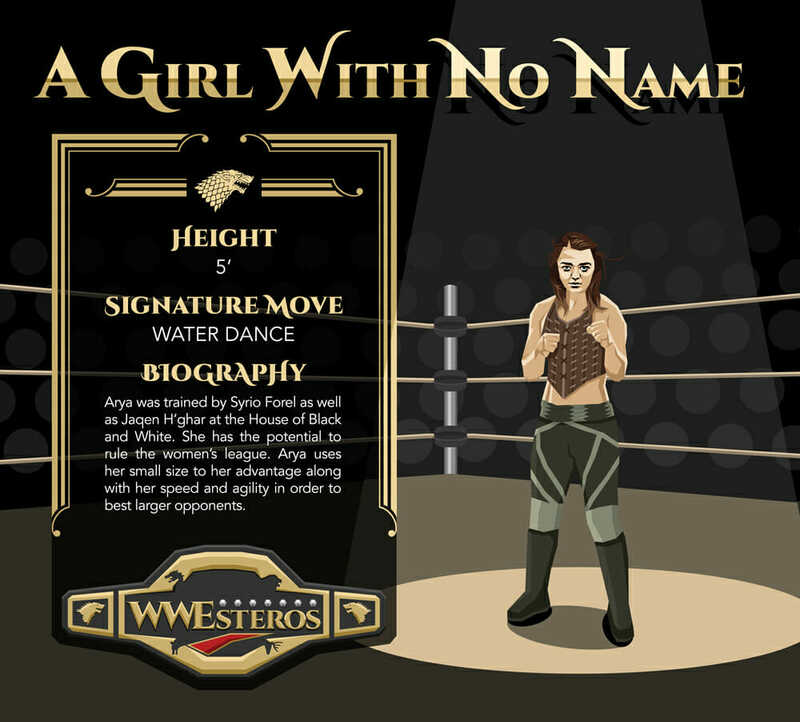 Some of the Game of Thrones characters become wrestlers easily while others look ridiculous. 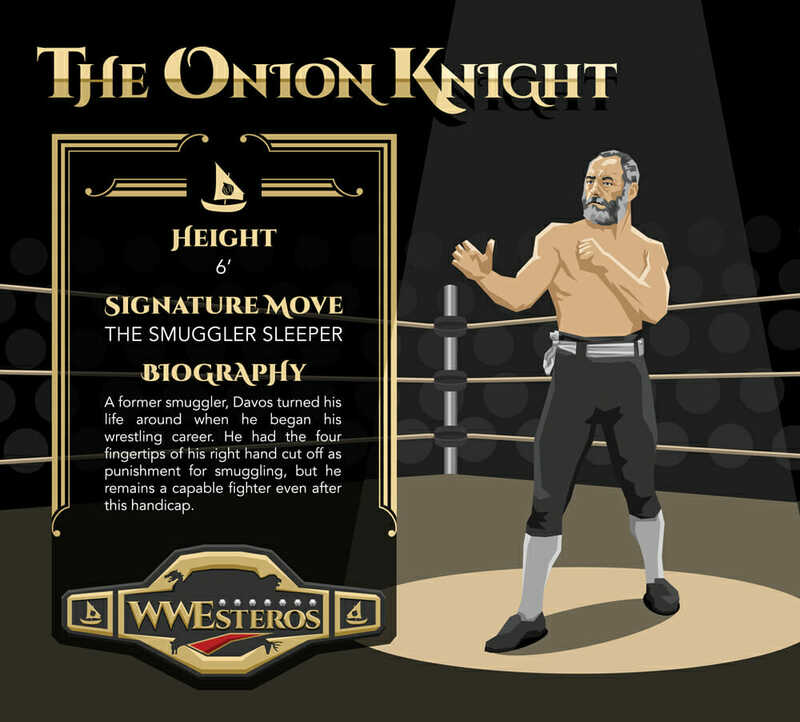 If you are interested in taking wrestling out of the squared circle and onto the tabletop then Ben’s Genre Police Power Word: R.K.O has a ton of insightful tips and techniques on just how to do that. 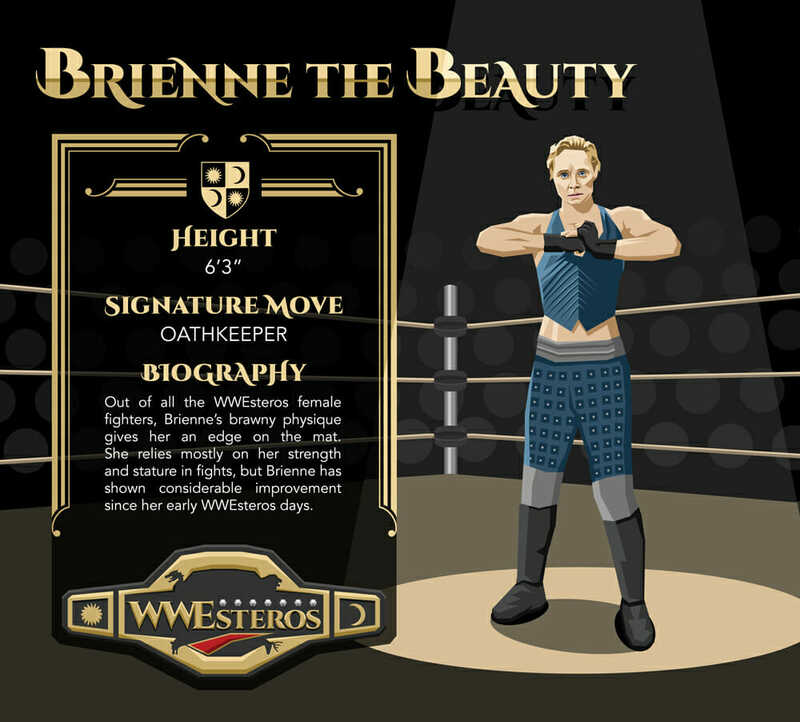 Which house plays the Game of Thrones the most skillfully?